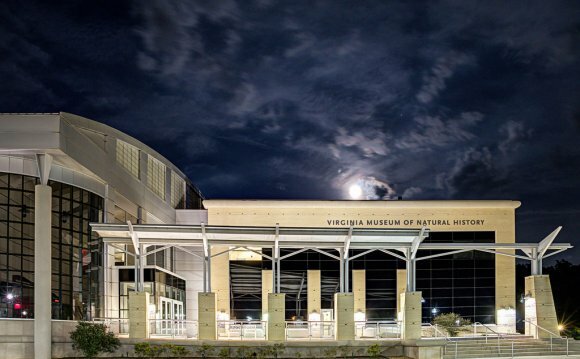 The Virginia Museum of All-natural History is dedicated to providing appealing research and engineering programming to homeschool pupils. At this time, the museum offers the Homeschool Science and Engineering Academy, a few bi-monthly programs from September to May built to supplement students' discovering and knowledge of science, technology, manufacturing and mathematics (STEM) based subjects. Furthermore, the museum will be able to work with homeschool groups separately to design and offer programming highly relevant to pupils' requirements. As with all school teams, the museum will offer guided, educational trips for homeschool teams. Just click here or e mail us at discover@vmnh.virginia.gov or 276-634-4185 to schedule a trip or learn more about just what the museum can provide your pupils. VMNH provides engaging science and engineering programs for house college students. Programs take place the first and third Wednesday of each and every thirty days from 10 to 11:15 a.m. Programs are divided into three age brackets; 5-8, 9-10, and 11-15. The program fee is $7 per pupil. Discounts are around for prepayment of sessions at the beginning of each educational 12 months or even for households with two or more children enrolled.